Dinner and open bar is included. 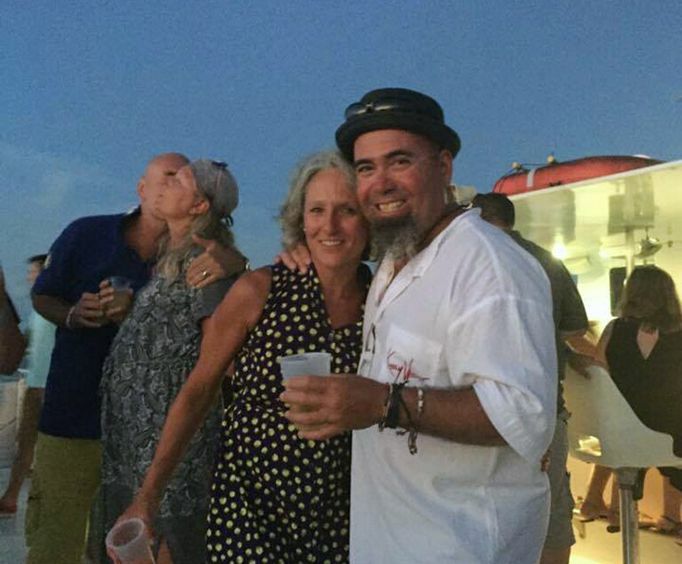 The Key West Dinner Cruise is a fantastic way to experience the amazing views of Key West; with gorgeous views, a relaxing experience, and a mouthwatering dinner, this cruise is sure to impress all ages. Come aboard the Gold Coast Yacht, which is 65 feet long and affords an immaculate vessel for guests to sail upon. The boat itself includes an air conditioned cabin, a live DJ, illuminated deck, full size bathrooms, and plenty of other great amenities. 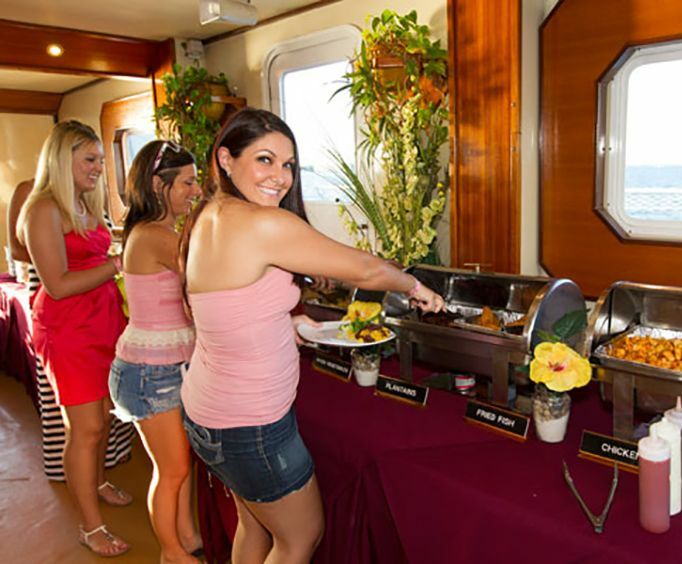 As they sail along, guests will also be able to partake in a delicious Tropical Buffet with mouthwatering selections including BBQ and roasted pork, fish, mashed potatoes and plenty of sides that will leave you satisfied. Also included is unlimited mixed drinks, beer, champagne, and wine. 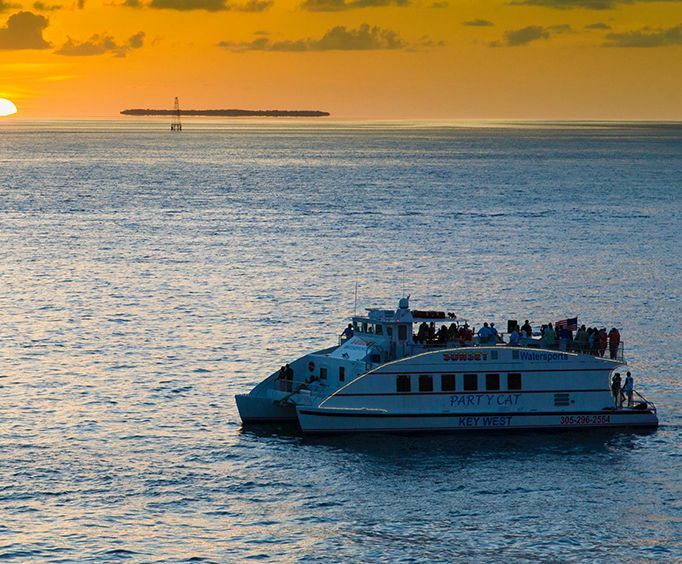 Explore the sights, sounds, and more in the Gulf of Mexico on this memorable journey on the two hour Key West Dinner Cruise.